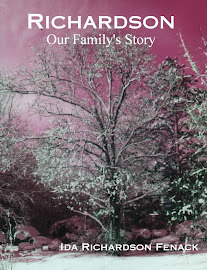 My Sister Made Me do it.......: What does Love look like?? 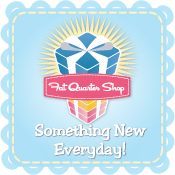 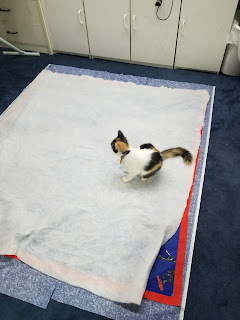 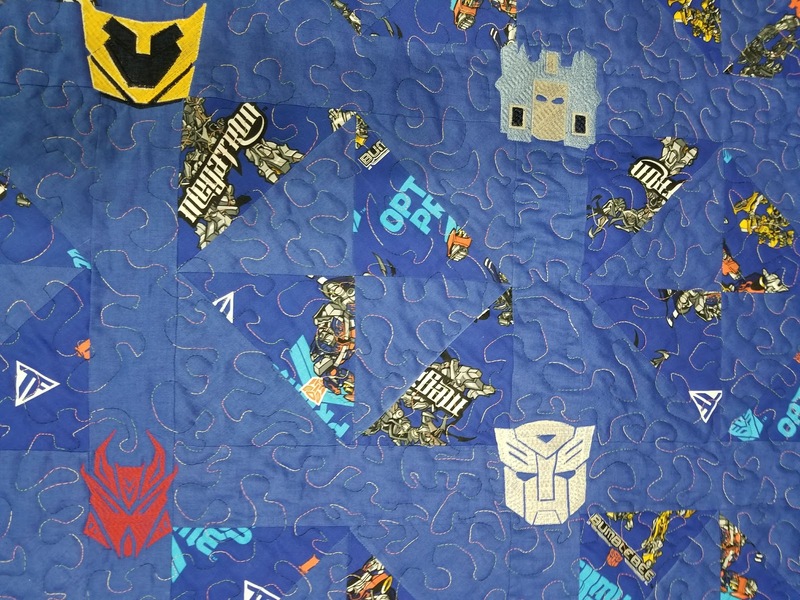 That looks so nice and I KNOW that some child is going to love that quilt. 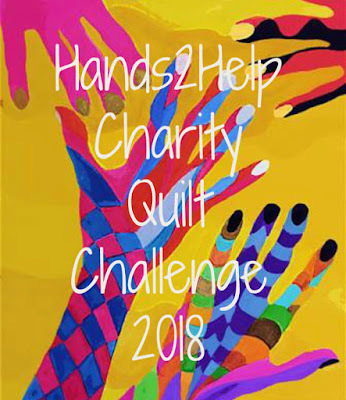 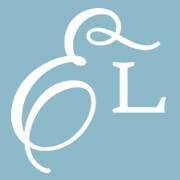 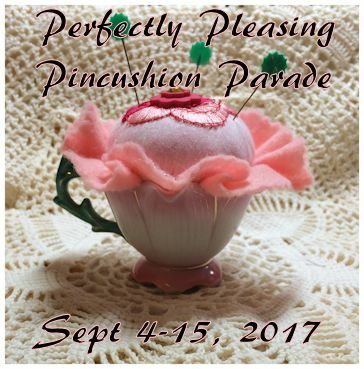 It is such a great cause. 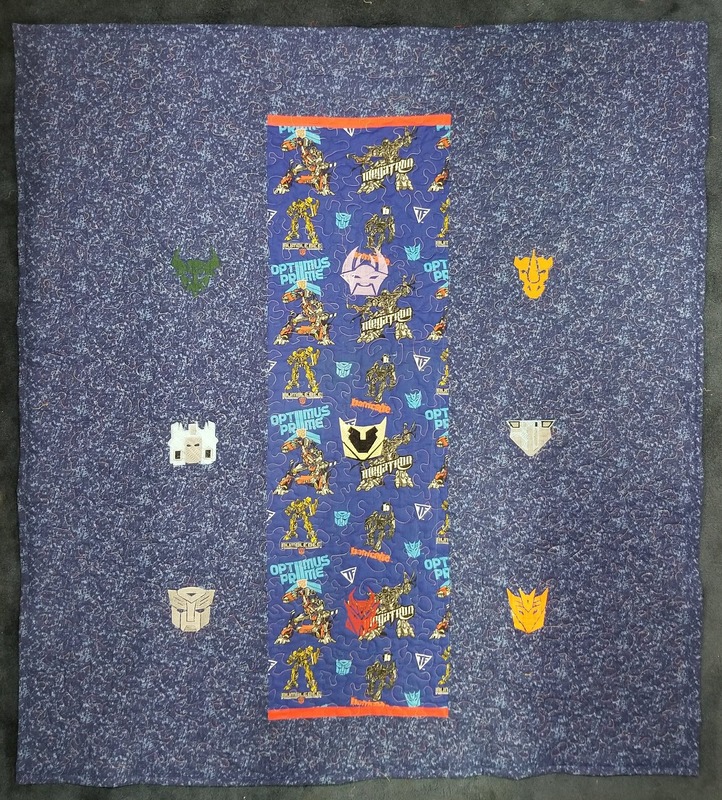 Well done on all the hourglass blocks. 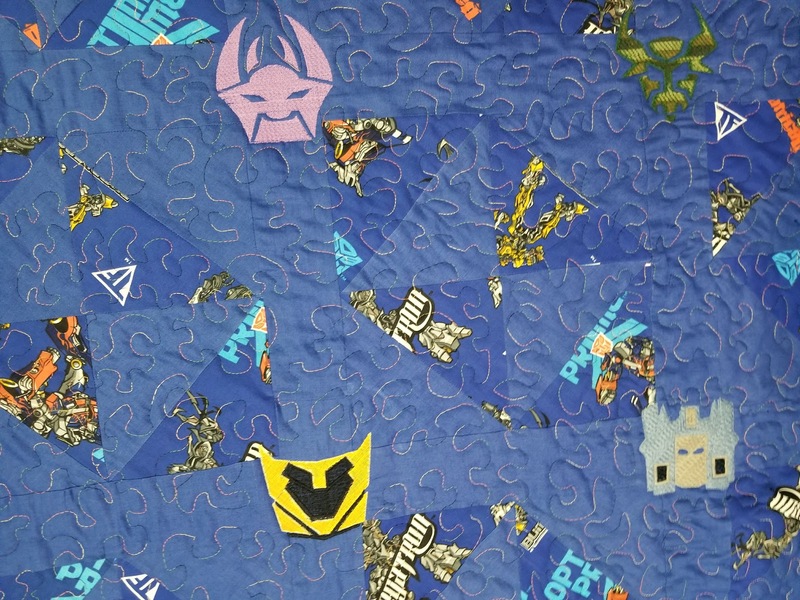 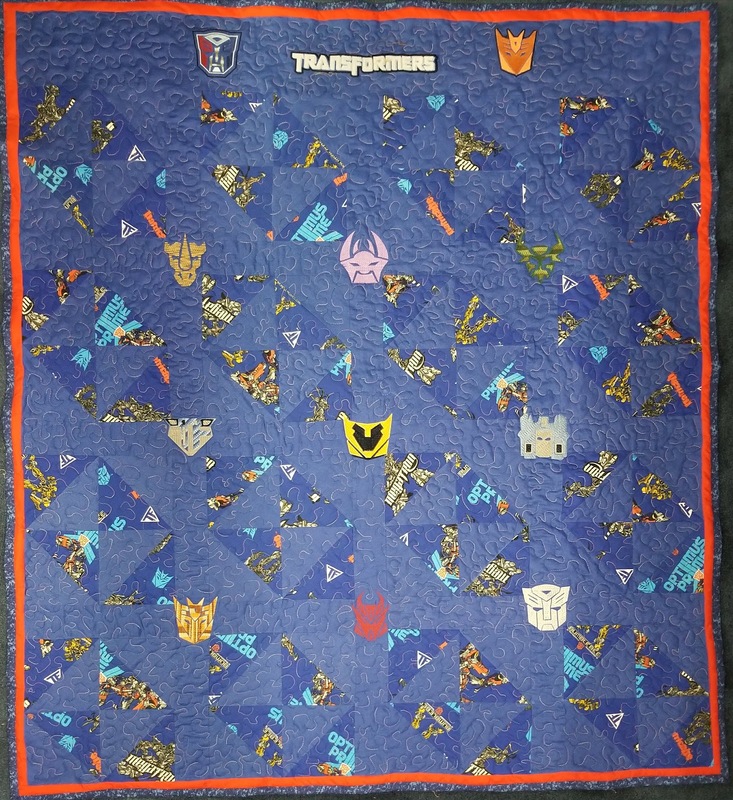 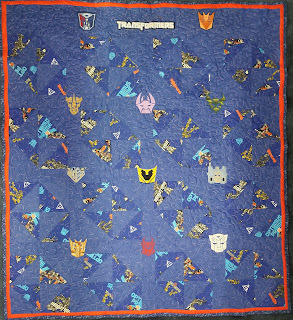 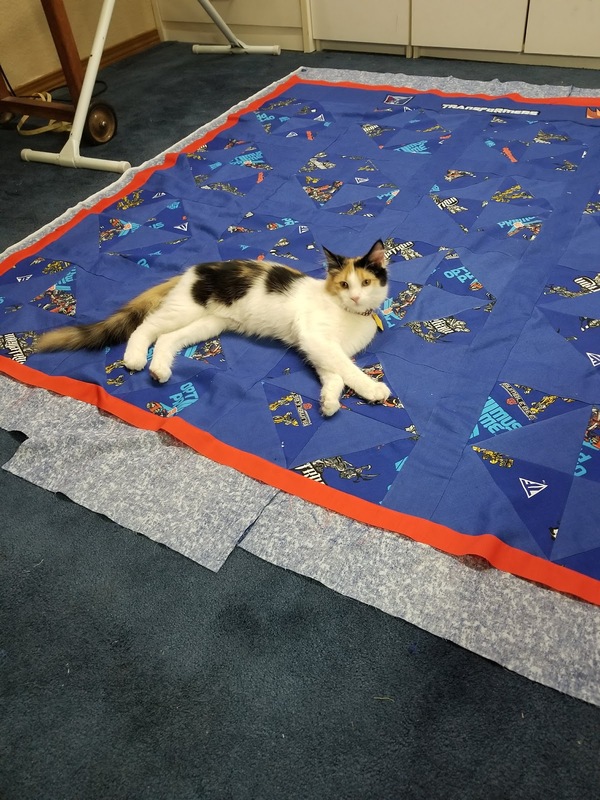 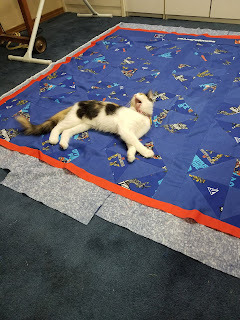 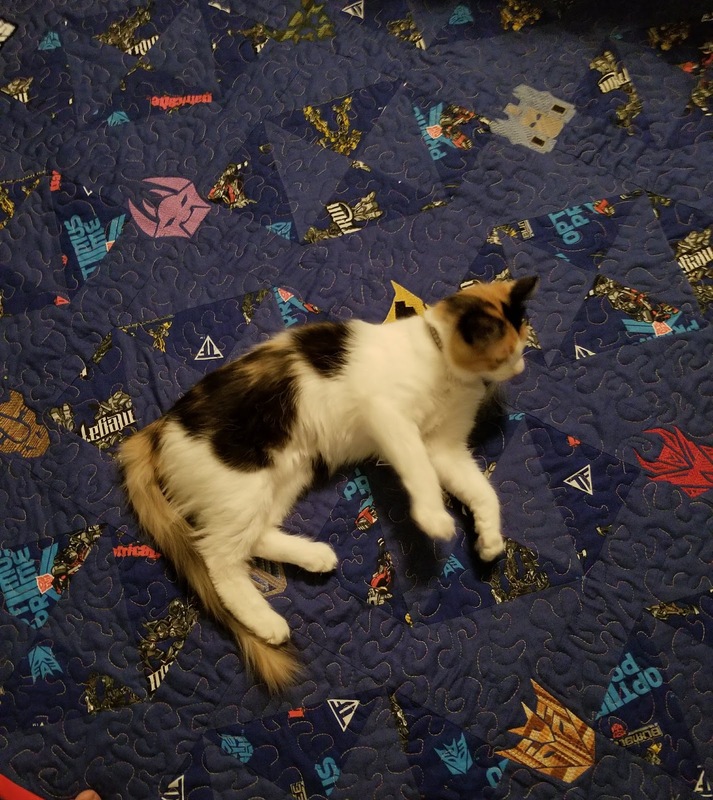 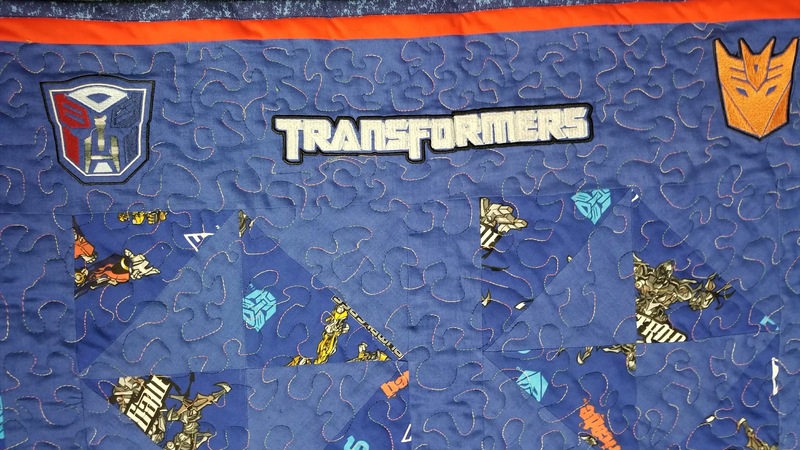 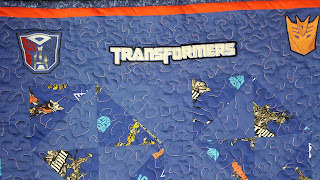 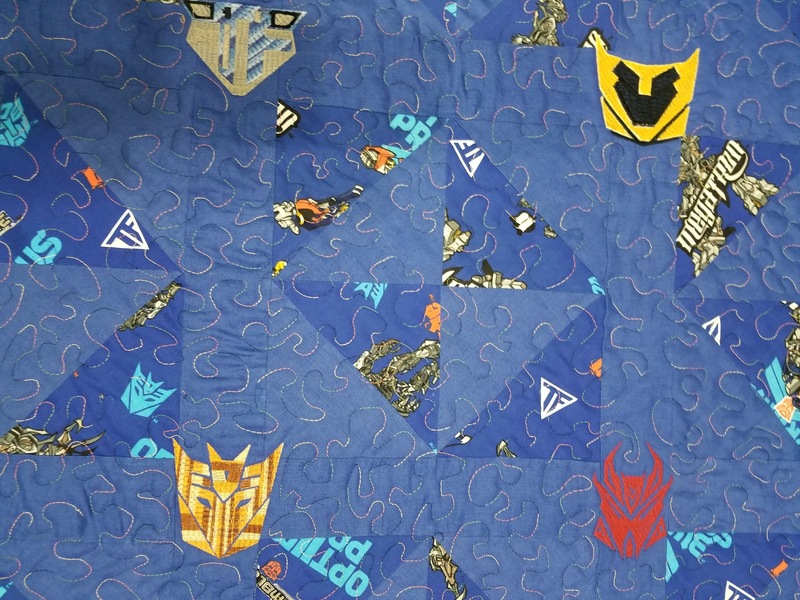 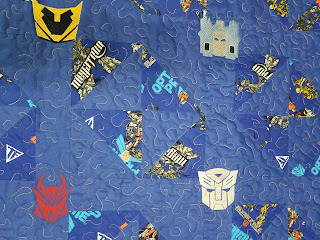 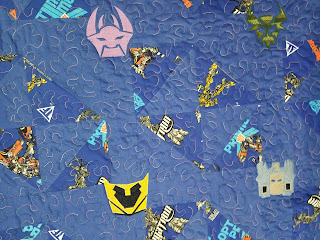 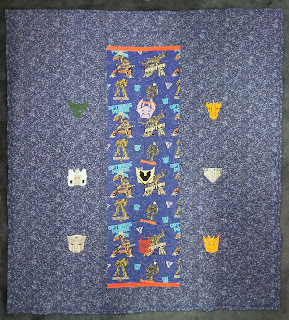 What a great job you did on that Transformers quilt. 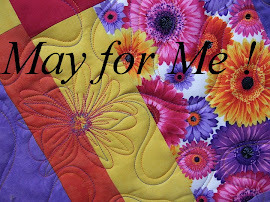 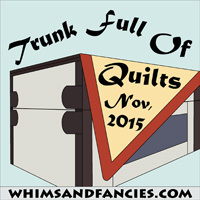 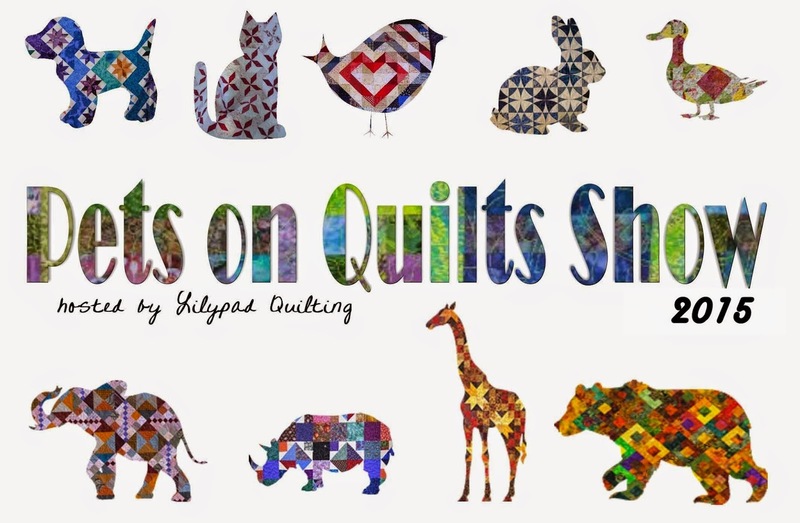 I love all the intricate details and I know some child is going to love this quilt. 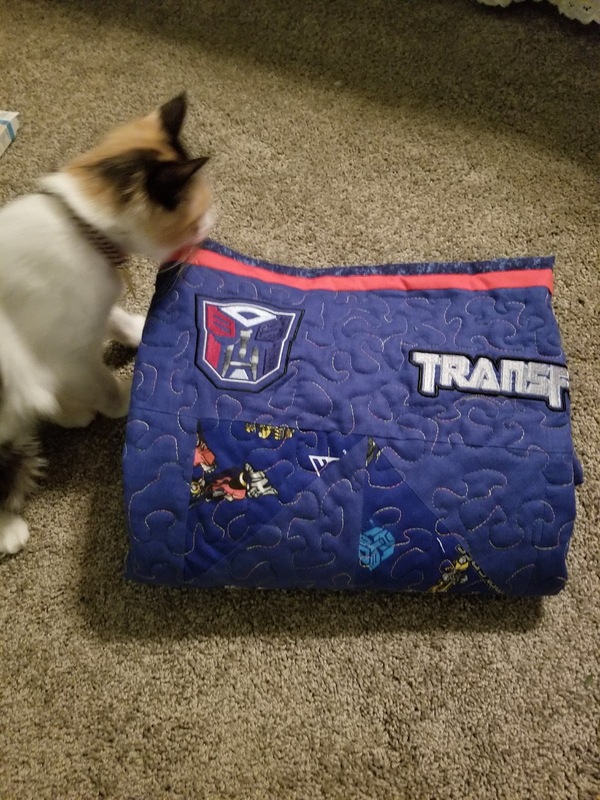 WTG!